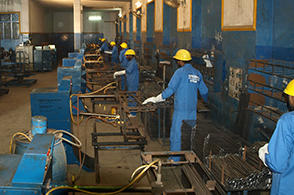 Gondal Group of Industries’s state of the art Spot welding workshop is responsible to provide high Carbon steel structure for reinforcement of tray slabs through spot welding. 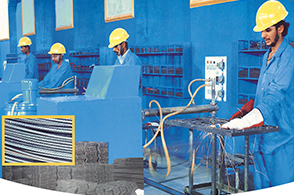 All other manufacturers used binding wire for reinforced structure but Gondal Group of Industries has an edge of spot welding reinforced structure. Spot welding is a process in which contacting metal surfaces are joined by the heat obtained from resistance to electric current flow. 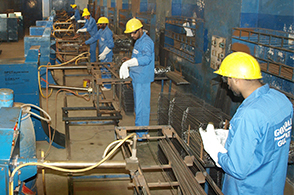 Work-pieces are held together under pressure exerted by electrodes. 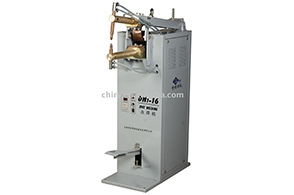 The process uses two shaped copper alloy electrodes to concentrate welding current into a small "spot" and to simultaneously clamp the sheets or wires together. Forcing a large current through the spot will melt the metal and form the weld. 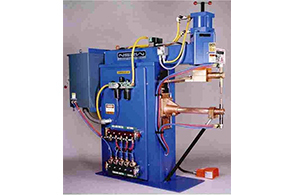 The attractive feature of spot welding is a lot of energy can be delivered to the spot in a very short time (approximately ten milliseconds). The amount of heat (energy) delivered to the spot is determined by the resistance between the electrodes and the amplitude and duration of the current. 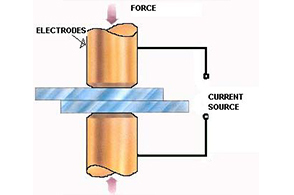 The amount of energy is chosen to match the Work-pieces properties, its thickness, and type of electrodes. Applying too little energy won't melt the metal or will make a poor weld. Applying too much energy will melt too much metal, eject molten material, and make a hole rather than a weld. 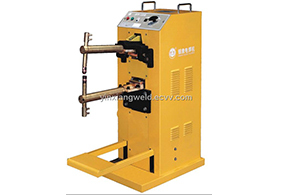 Another attractive feature of spot welding is the energy delivered to the spot can be controlled to produce reliable welds.